After conceding a goal in the 11th minute by Safiq Rahim, the Steelmen bounced back in style as they defeated defending Champions, Johor Darul Takzim 3-1 in semi-final second leg at home to advance 4-2 on aggregate. 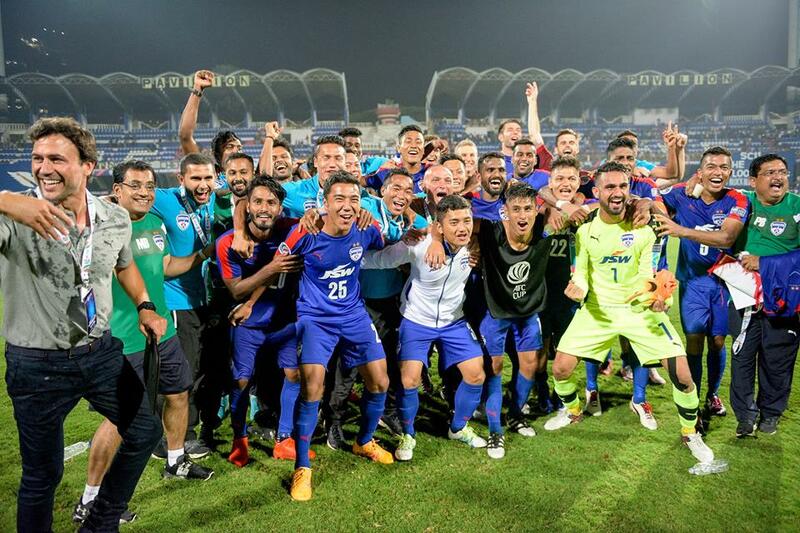 The Champions of India fell behind against the run of play after 11 minutes when Johor skipper Safiq Rahim nodded the ball into an empty net after Arminder Singh could only parry Safee Sali's fierce shot onto his path. After coming close midway in the first half when his shot was turned away point-blank by Izham Tarmizi, Chhetri was not to be denied four minutes before the break when he nodded home a Eugeneson Lyngdoh corner inside the box to level the score. The Indian International added a second goal to his tally in the 68th minute with a curling shot outside the box to give the Blues the all important lead. Bengaluru FC's Spanish defender, Juan Antonio joined the scoring spree and made it 3-1 in the 75th minute with a glancing header off a Lyngdoh's free kick to ensure The Steelmen's ticket to Doha. 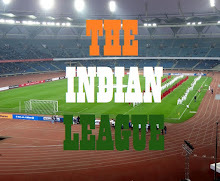 Bengaluru held off desperate waves of Johor attacks at the final whistle to set up a final showdown with Iraqi side Air Force Club on 6 November.